Indian Motorcycles has expanded its portfolio in India by adding up a new motorcycle to its line up. Dubbed as “Indian Springfield” , this new motorcycle is priced at INR 31.07 lakhs (ex-showroom, Gurgaon). The Indian Springfield gets a typical high-end American cruiser styling along with lots of shiny chrome. The newly launched Indian Springfield motorcycle fits into “Bagger” category of bikes in the company’s lineup. 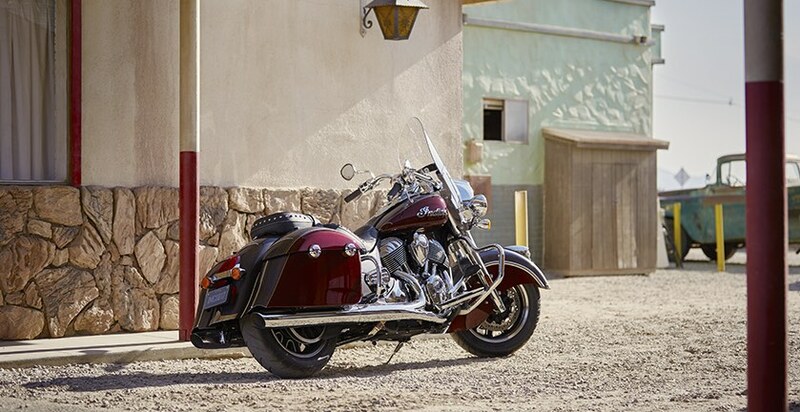 Indian Springfield has been designed keeping the long distance touring in mind. Talking about the design aspects, the all new Indian Springfield comes with 3 headlights for optimum illumination of the road, sizeable windscreen, chrome finished engine and exhaust pipe, genuine leather seats and host of other features. Features of Indian Springfield include ABS (Ant-lock Braking System), Cast Aluminium Frame with Integrated Air-Box, Cruise Control, Front and rear Highway Bars, Keyless Start, Quick-Release Windshield, Quick-Release Hard Saddlebags, Tire Pressure Monitoring, Adjustable Passenger Floorboards, etc. What powers the Indian Springfield is a Thunder Stroke 111 engine which is capable of producing power figures of upto 73 BHP delivering 138.9 Nm of torque. When it comes to suspension, Indian Springfield features telescopic forks in the front and also single shock air adjust rear suspension. When it comes to brakes, the Springfield gets dual 300 mm floating front discs and single 300 mm floating rear disc. Currently, Indian Motorcycles features 9 motorcycles in its lineup. 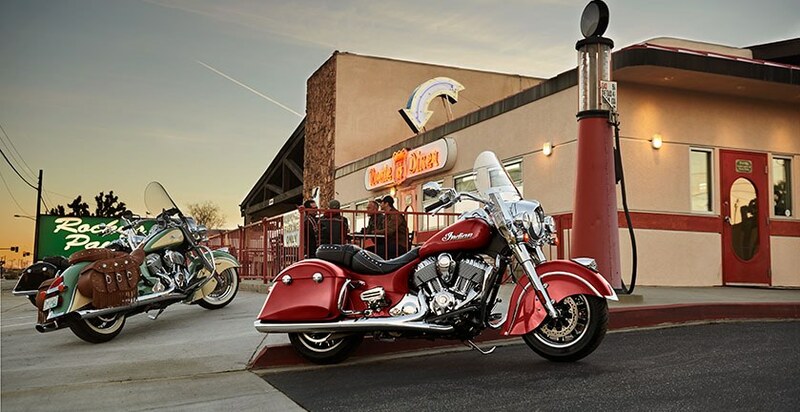 All Indian motorcycles are imported through CBU route including the Indian Springfield motorcycle. In India, the Springfield is offered only in Thunder Black colour.